We have moved. 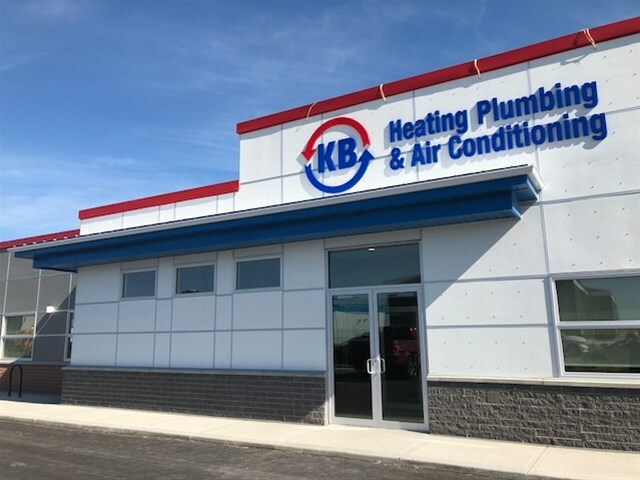 KB Plumbing Heating & Air Conditioning is now located at 3569 32 Ave N in Lethbridge. We will continue to offer a full range of products and services to our customer. If you are in the area stop by and say hello.